Carter M. Reid, L’93, was just three years out of law school when a fascinating job offer came along. Thomas F. Farrell II, then Dominion Resources general counsel, now its chairman, president, and CEO, asked her to join Dominion’s holding company in a three-person legal office. “I’d never thought about working in the energy industry, but I had done a lot of financing work and M&A” as an associate at McGuire Woods and then Hunton and Williams. Soon, she found herself executing international mergers and acquisitions at a higher level than she would have seen for years at a big firm. “It was an incredibly exciting opportunity,” she said. 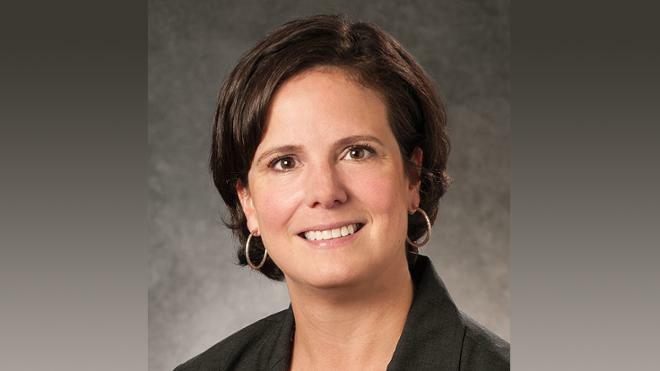 Today, she may have the longest title of anyone working at the company now called Dominion Energy: executive vice president, chief administrative and compliance officer, and corporate secretary. In Reid’s more than 20 years at Dominion, her role has expanded to include oversight of a variety of support functions for the firm’s subsidiaries and working with the board of directors to be sure “they see what they need to see” to ensure they stay on top of the projects, approvals, and governance trends the highly regulated industry requires. Each of Dominion’s subsidiaries is responsible for its own compliance, and Reid works with them as a facilitator and coordinator. Reid is enthusiastic about her career at Dominion.